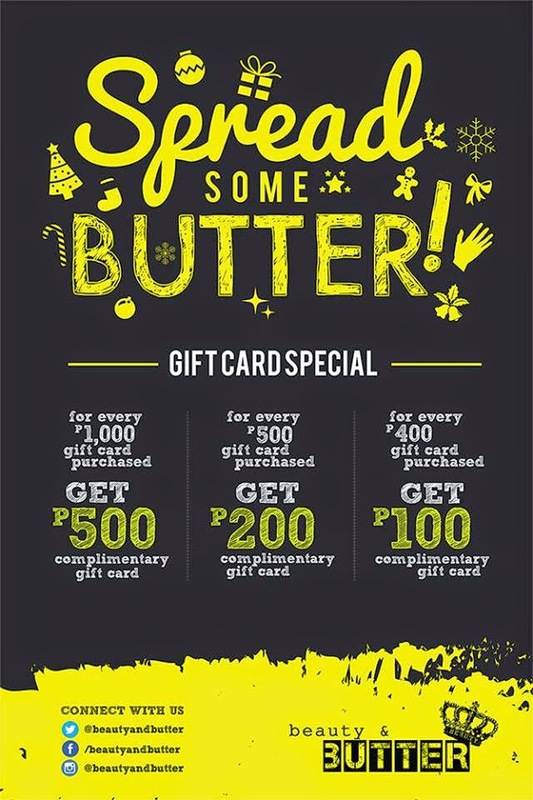 Beauty and Butter: Holiday Treats! I always go to Beauty and Butter SM Megamall every month for my nails and foot spa (thus the #MondayIsMySunday hashtag). I will try my best to stop myself from this gel polish addiction, but this service is just so convenient and sulit! Went here again before Boracay and Bloggers United for my red nails (which feeling ko tatagal na till Pasko, haha!). With my girls Pax and Sarah. More on Beauty and Butter Gel Polishes HERE. 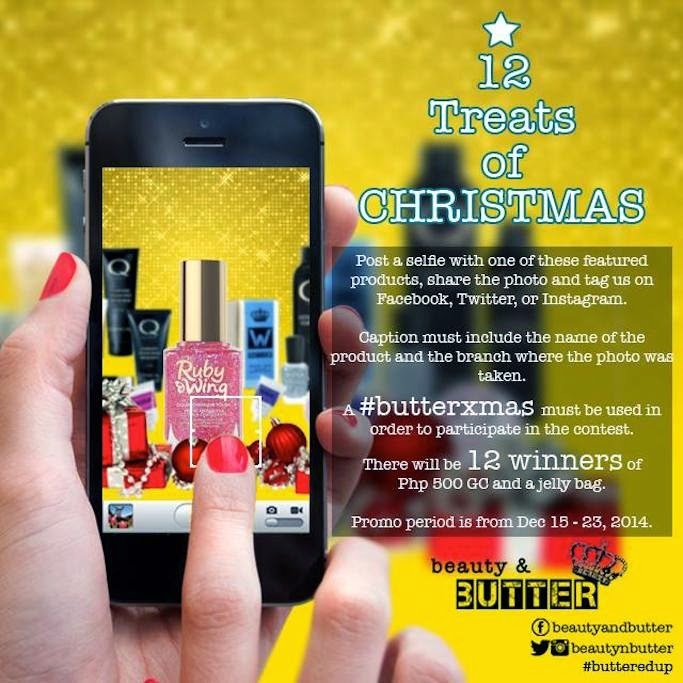 1) Win Beauty and Butter GCs and Jelly Bag with their post-a-photo contest! 3) Freebies when you purchase their GCs! 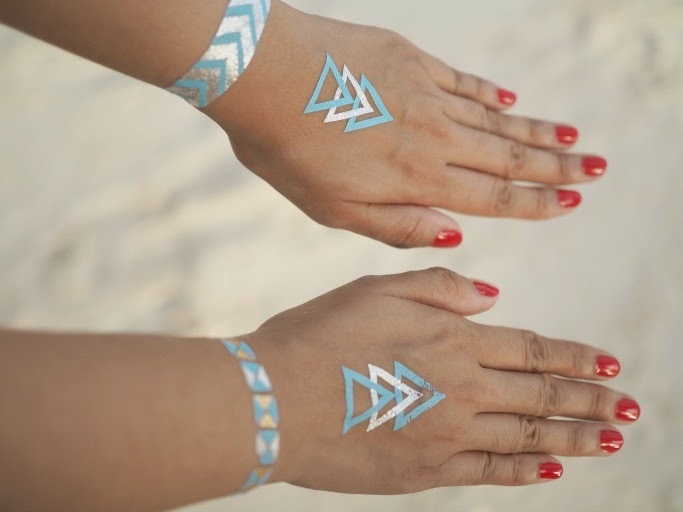 Perfect for Christmas gift! 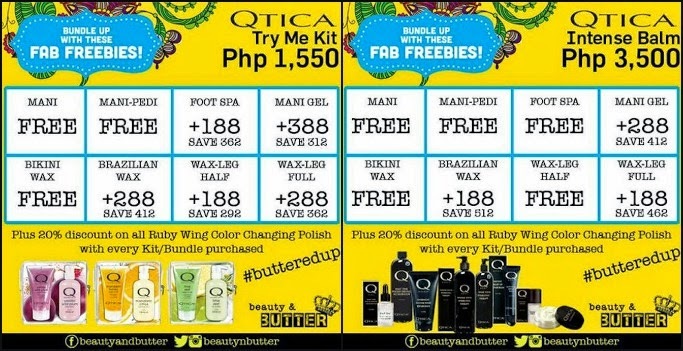 Visit Beauty and Butter for your much deserved break pre-Christmas! Also, congrats on their new SM JAZZ branch!!! Woot!